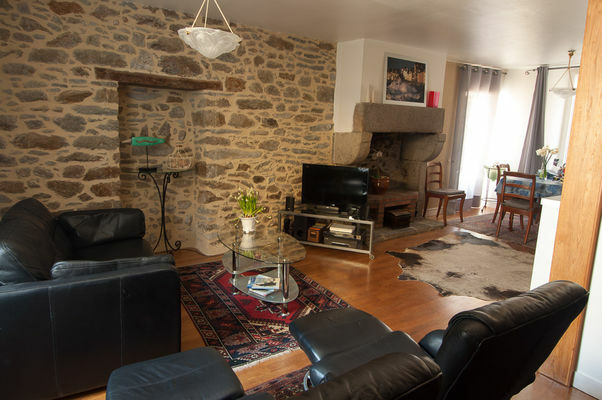 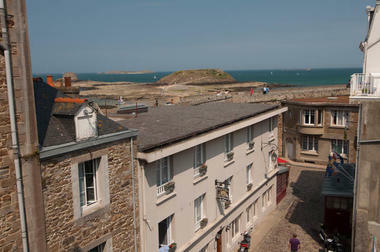 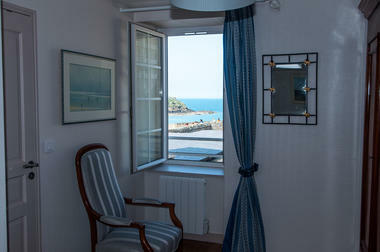 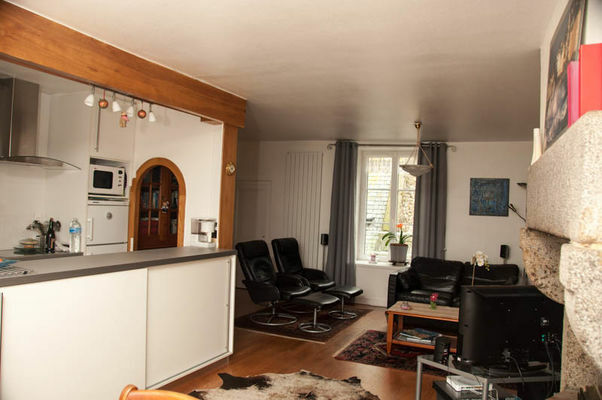 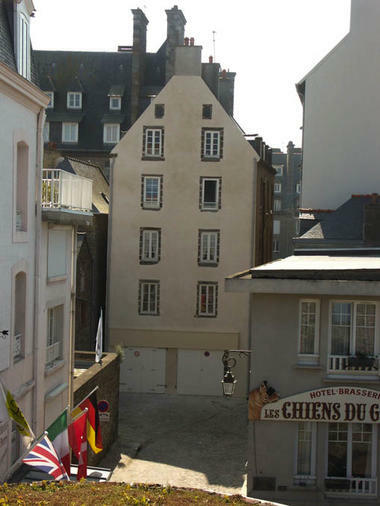 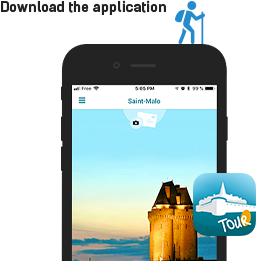 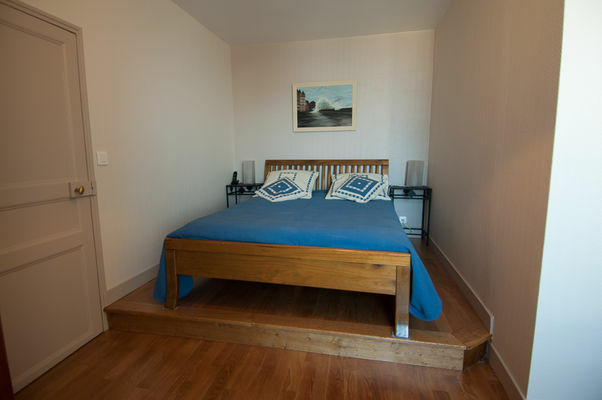 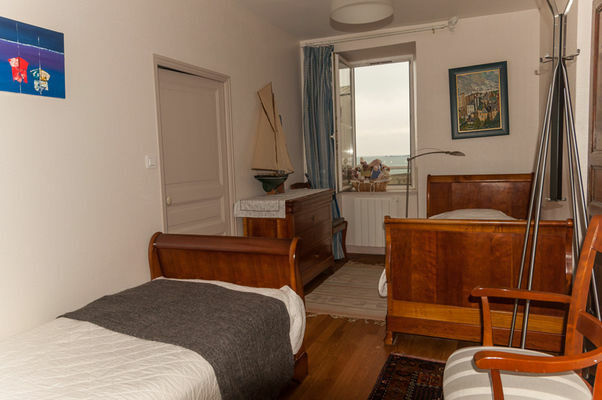 Conveniently located in the old city of St Malo "Intra-Muros" ; above the ramparts, quiet, with several views upon the sea, only 50 meters from the beach and sailing school of "Bon Secours". 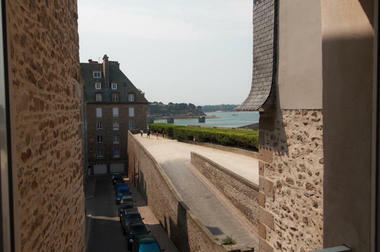 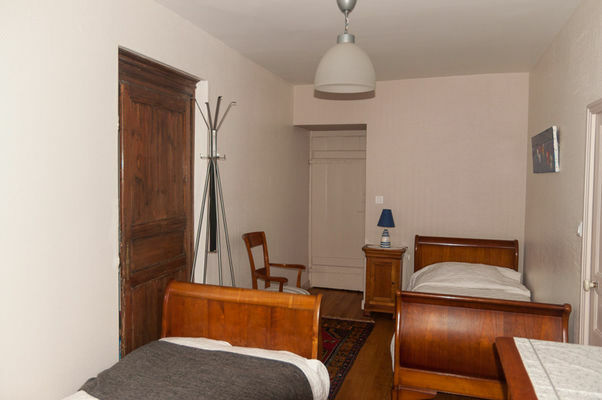 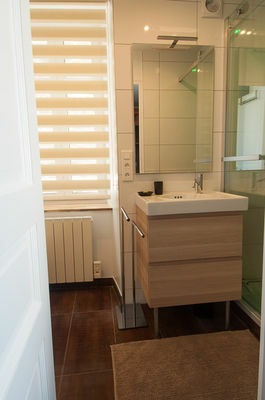 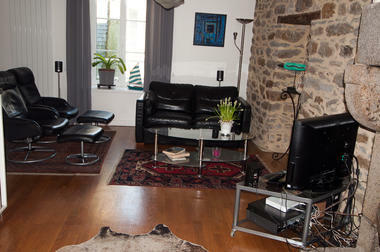 Located on the 3rd floor of a 17th century house, a cozy apartment, combining contemporary comforts and the charm of old houses of St Malo. 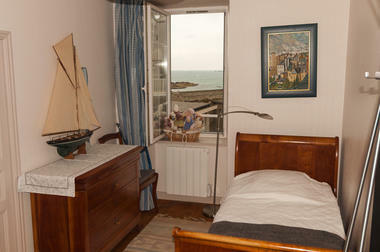 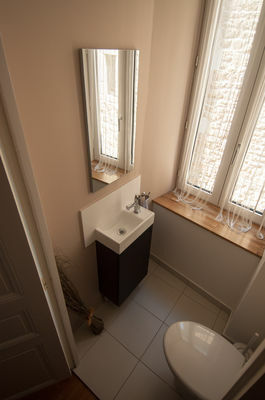 A 65 smq flat for 4 to 5 people: large living room (overlooking the sea and the "Cité d'Aleth" peninsula) with a US kitchen with living room, separate toilets with washbasin, 2 bedrooms (sea views over the Grand Be island and La Conchée fortress), a contemporary bathroom with a large shower 120 x 100 cm. 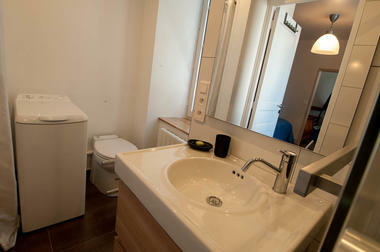 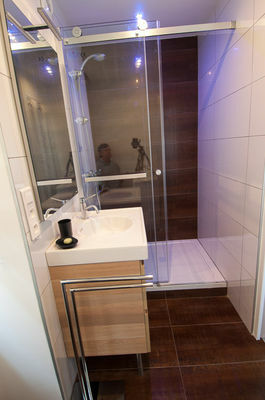 Phone and free internet access.